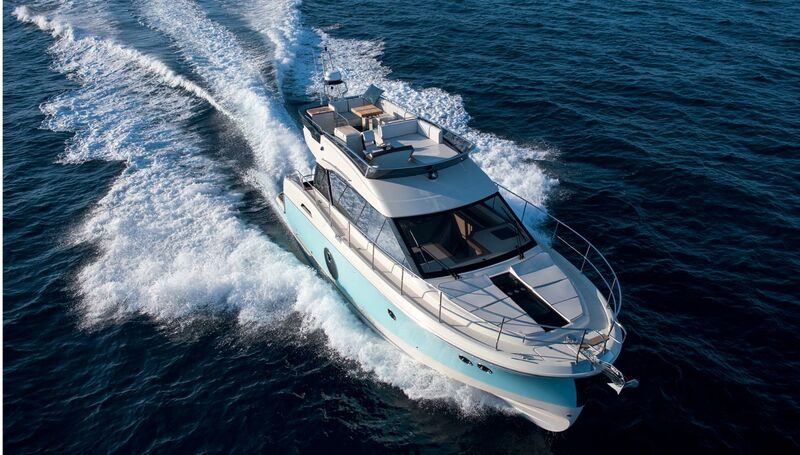 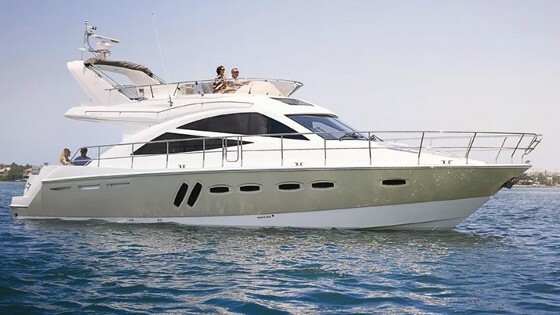 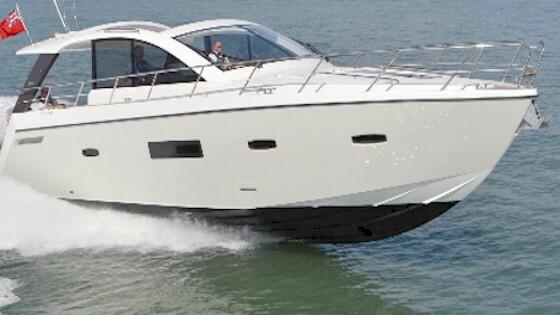 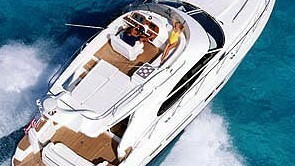 Take a quick look around the new Sealine F380. 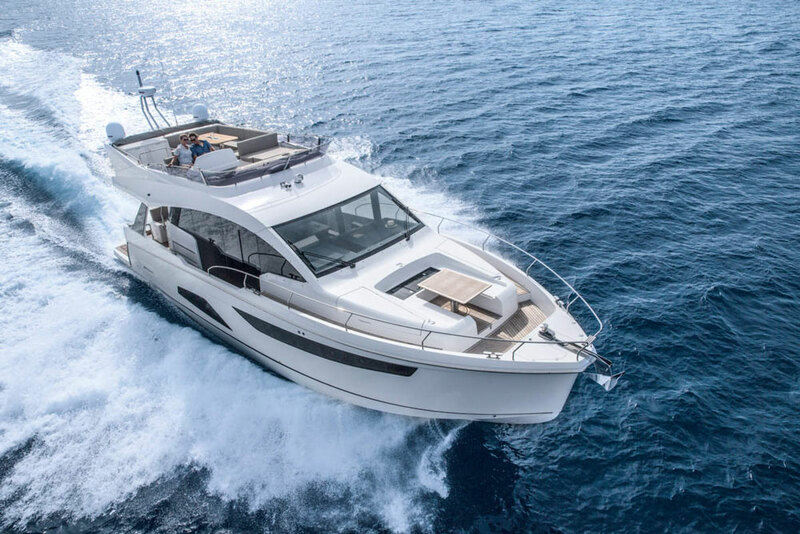 The Sealine F380 is the first model introduced since German boat-builder Hanse took over the company, so we took the time to shoot a First Look video of the boat at the Dusseldorf boat show. 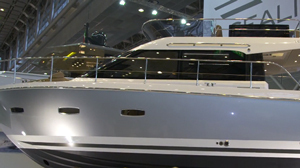 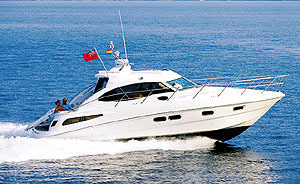 And just for good measure, watch Sealine Yachts Video: Life at the Press of a Button.